 Yes, you can purchase any Hiro product wihtout having to check the ingredient lists. All our products are vegan. Do your products contains synthetic dyes? No, none of our products contain synthetic dyes / colouring ingredients.